The Foam Chair Cushion is a seating device that is portable and easy to use. The cushion has a removable and washable cover that is made from a jacquard knit cover. It can be taken on the go and can be used on seats, benches and other seating areas. The cushion can hold up to 250 pounds. 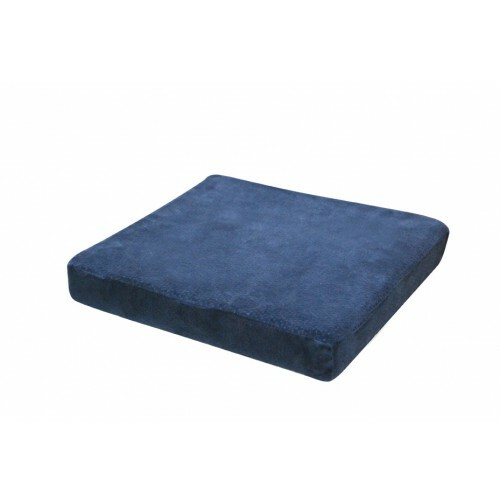 The cushion is made from a high quality foam that is durable but still soft and comfortable. It is available in a dark blue color that is not distracting and blends in easily with home furniture. The foam cushion comes with a limited one year warranty. 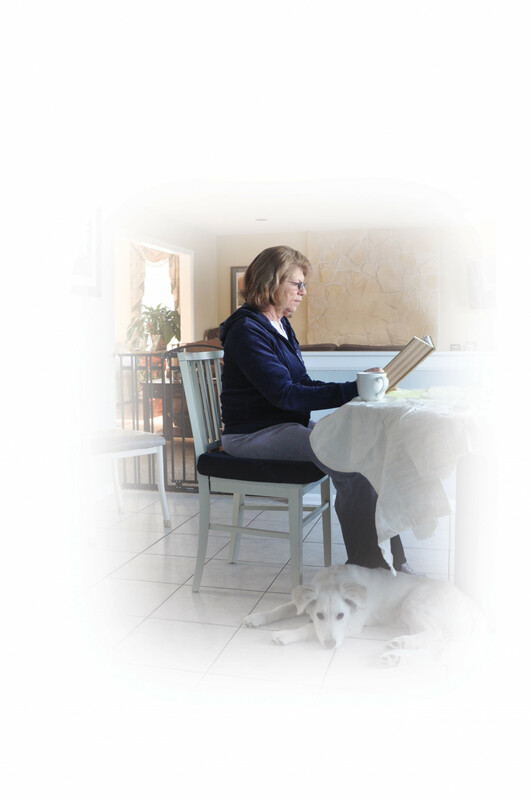 Vitality Medical offers a wide variety of pillows and cushions. If this product was not what you were looking for, visit our Portable Cushion and the Drive Swivel Seat Cushion for different product options. Catalog Page contains product information.